Pip narrates his journey from humble beginnings in childhood to the fulfilment of his ‘Great Expectations’ in the big city at the hands of a mystery benefactor. This is a timeless tale, with unmistakably Dickensian multidimensionality, which draws on the entire sphere of the reader’s emotions. At once a story of intrigue and love, comedy and tragedy, drama and poise, Great Expectations acts as an astute evaluation of the human condition that is unequivocally relevant to society today. Memorable quotes on every page and intricate characterisation deservedly place this novel amongst the best ever written. Just to concur in your comments. I’m wondering what evens of the book led you to use the word “poise?” The orderly structure of the book? I meant ‘poise’ to describe the way that Dickens offsets a story that is at times fast paced and dramatic with periods of graceful calm. For example the attempted escape by water vs. Pip’s heart to heart with Joe before departing for London. 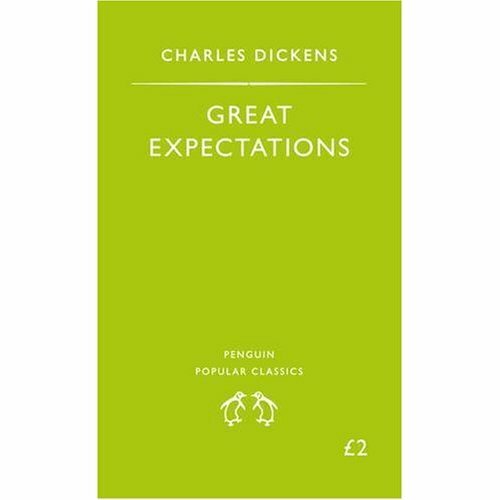 You are currently reading Great Expectations by Charles Dickens Review at booksbeccabuys.